David started practising Aikido In August 1973 under Chiba Sensei with the Aikikai of Great Britain. He was promoted to first Dan in April 1984. 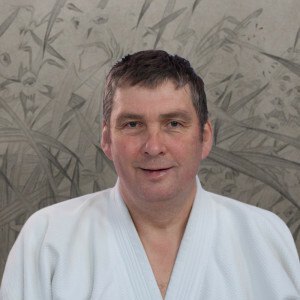 David currently holds the rank of 6th Dan and is a Shidoin and member of the Technical and Grading Committee of the British Aikido Federation. 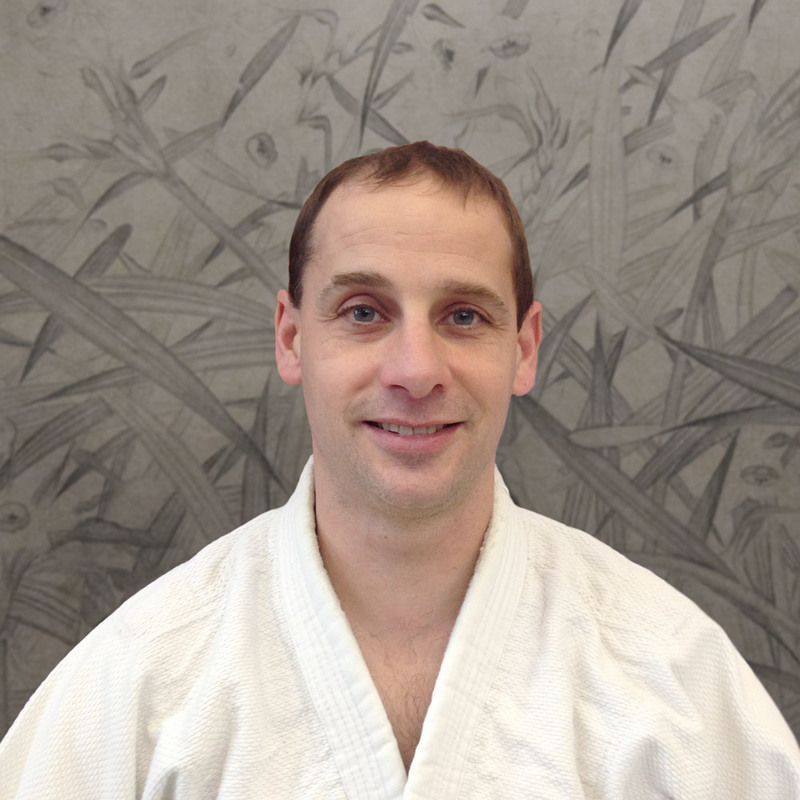 David currently trains with the BAF under Kanetsuka Sensei and travels every year to Tokyo to train at the Hombu Dojo. He has trained regularly with the current Doshu and the previous Doshu, together with all the senior instructors at the Hombu Dojo. David has trained extensively in the UK, Europe and the USA. David is Chairman of the Joint Aikikai Council, following his election at the JAC AGM in April 2018. He is a recognised Coach level 3 and coach tutor. David has also trained in Kendo and Iaido. Rob started practising in October 1973 and was awarded 1st Dan in July 1989. He currently holds the rank of 5th Dan and is a qualified coach level 2 and at BAF Summer School 2012 was granted the position of Fukushidoin (assistant national coach). At summer school 2016, Robert was appointed as Shidoin (national coach) with the BAF. 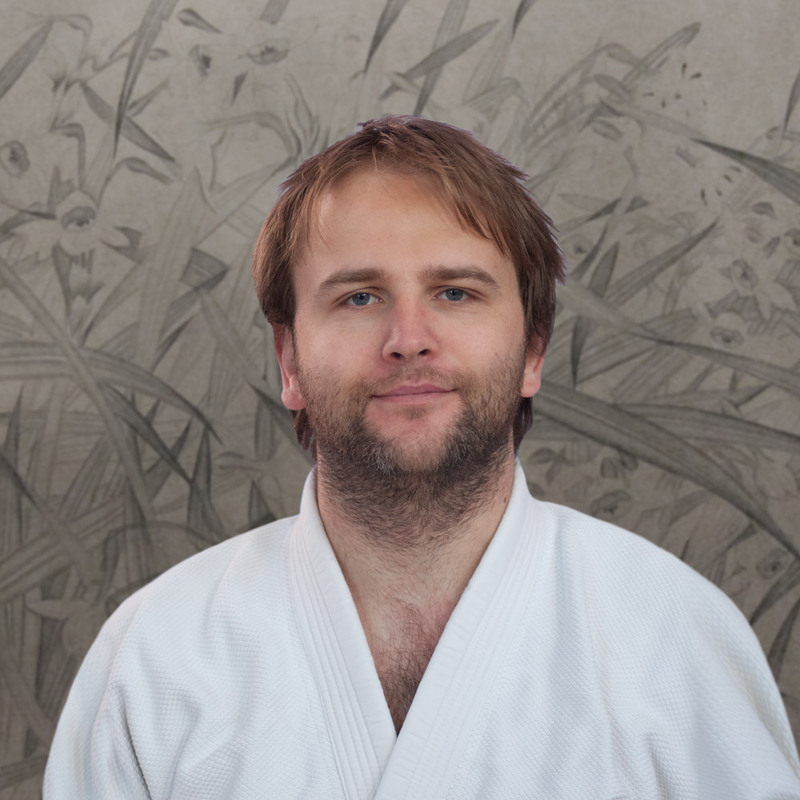 Robert has trained extensively in Europe and Japan under the guidance initially of Chiba Sensei, the previous Doshu and the current Doshu. Caroline has been practicing Aikido since April 2004 and was awarded 3rd Dan at Summer School 2015 which is her current grade. 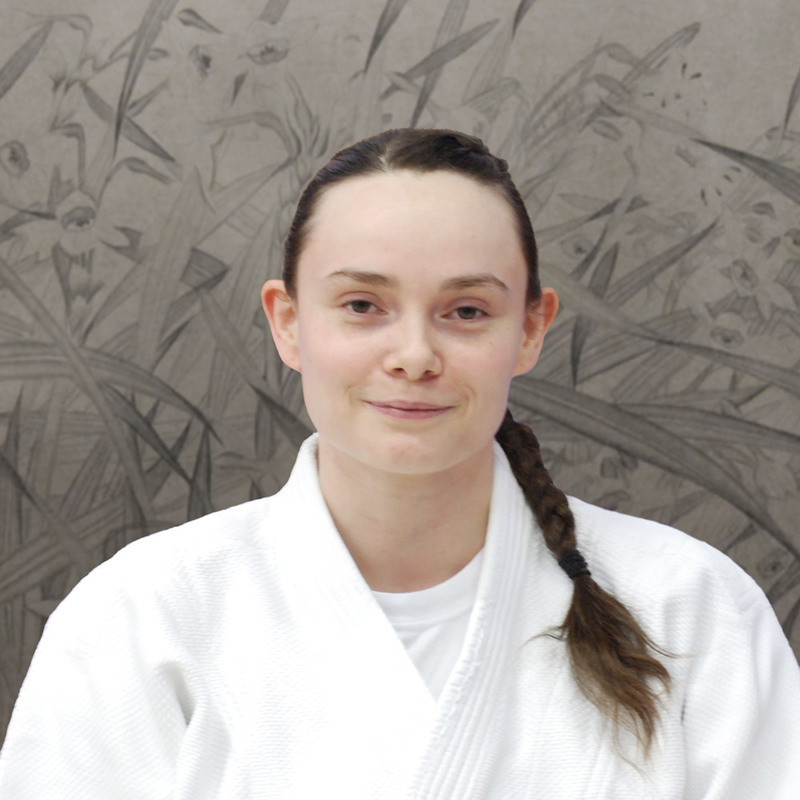 Caroline trains in Japan every year under the guidance of the current Doshu and the Hombu Dojo instructors. Caroline is a recognized coach level 2 and also trains in Jui Jitsu. 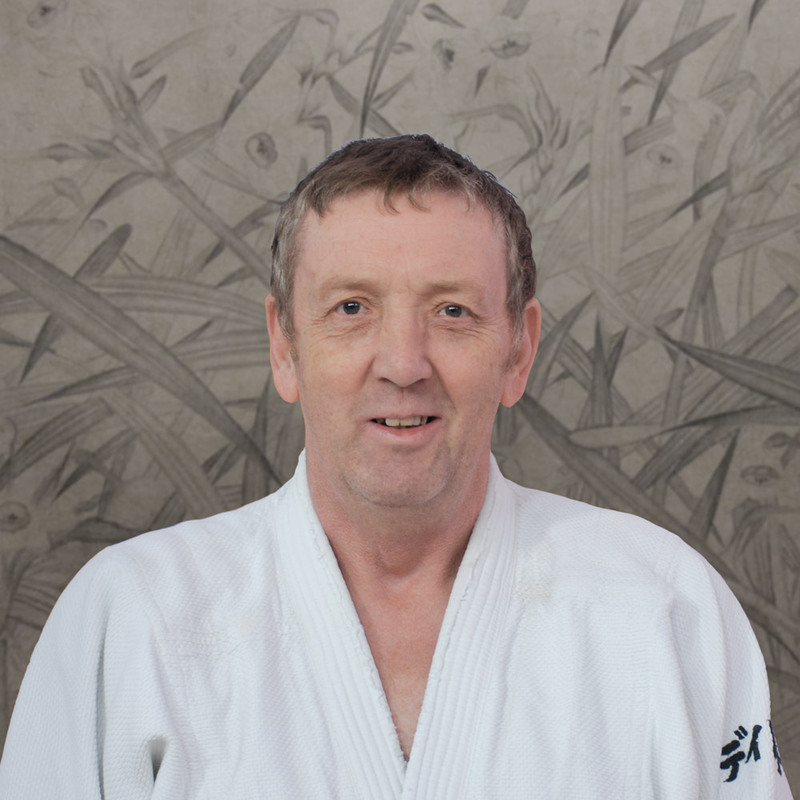 Phil has been practicing aikido from Oct 2003 and was awarded 3rd dan Summer School 2017. Phil has traveled to Japan several times to train with and learn from Doshu and various other senior Hombu Dojo instructors. Phil attends many local and national courses. Phil is a recognized coach level 2. Marsha (Maria) Balaeva 2nd Dan. Marsha joined her first aikido club in Moscow in 1999 and within a year was attending seminars by Miyamoto Sensei, Kuribayashi Sensei and later on Seki Sensei, who curated the dojo to which she moved on to. In 2004 she travelled to Japan to train at Hombu Dojo and at Saku Dojo. 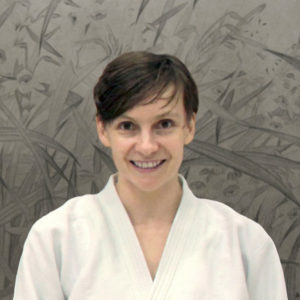 Marsha passed her shodan in 2007. After moving to UK she joined Manchester Dojo and continues to travel to seminars in Europe and Russia. Since 2016 she holds the rank of 2nd dan and is a certified coach level 2. I began Aikido in 2008 at Wa Go Kan dojo under Yates Sensei, attained the rank of Shodan in Aug 2014 at the British Aikido Federation Summer School. I also practised Karate attaining the rank of Shodan. Nigel is a recognized coach level 2. 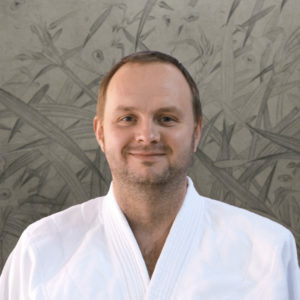 Marcin started Aikido in December 2011 by joining Wa Go Kan dojo under Yates Sensei. Before joining the club he had been a follower of Shotokan style of Karate in Poland. He passed Nidan in August 2018 Summer School and is a certified coach level 1 & 2. 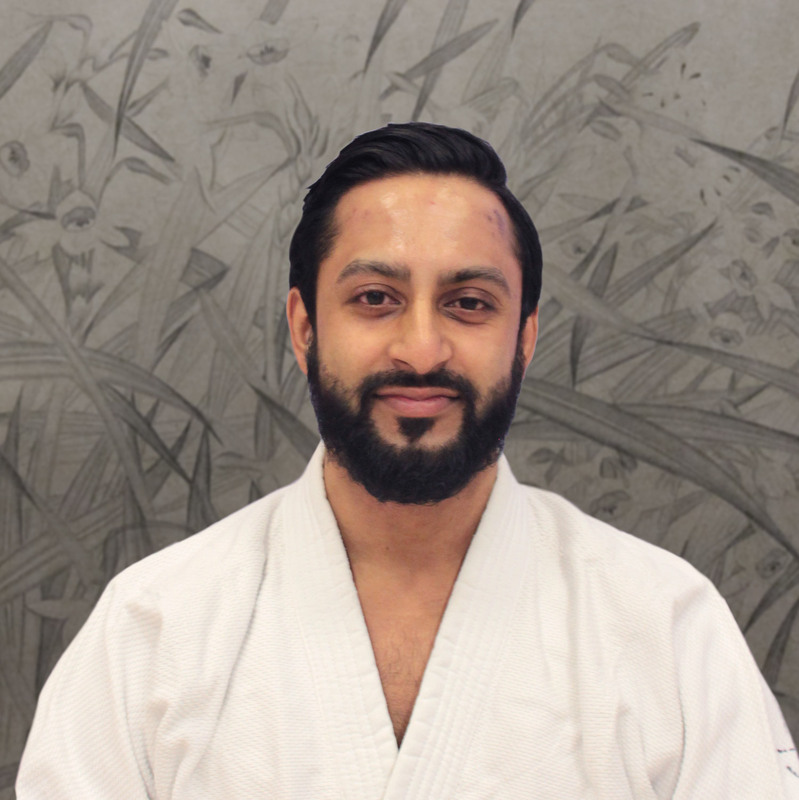 Umar started Aikido in early 2012 and has been practising under the instruction of Sensei David Yates. He achieved Nidan at the 2018 BAF Summer School and is a certified coach level 1 & 2. He has over a decade of previous martial arts experience in both Shotokan style Karate and Jeet Kun Do.